Even if a solidly conservative Justice is confirmed to the High Court, Democrats aren't powerless against the rollbacks of progressive policies. 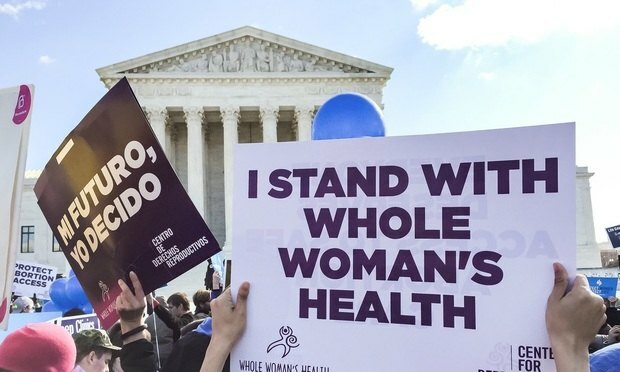 Protesters for and against abortion rallied March 2 outside the Supreme Court as the justices heard argument in Whole Woman’s Health v. Hellerstedt. Assuming a Neil Gorsuch-like nominee is confirmed to the U.S. Supreme Court, the court’s coalition of five solid conservatives might be capable of rolling back Roe v. Wade, cutting back rights of the LGBT community and eliminating affirmative action policies. But that doesn’t mean progressives are powerless against such rollbacks.